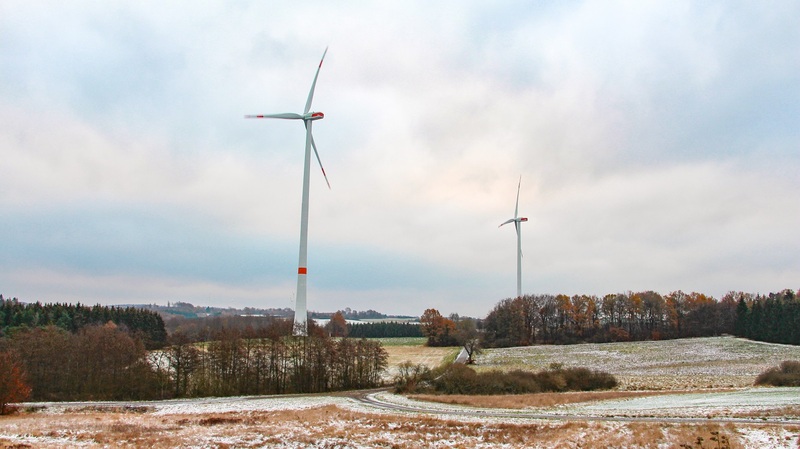 Bremen (renewablepress) - New wind farm for the wpd windmanager GmbH & Co. KG: As of January 1, 2019, the CEZ Group assigns the operational management for the wind farm Fohren-Linden to the Bremen-based company. For the Czech energy supplier wpd windmanger takes over the entire wind farm management – this includes the technical operation management as well as the commercial management. 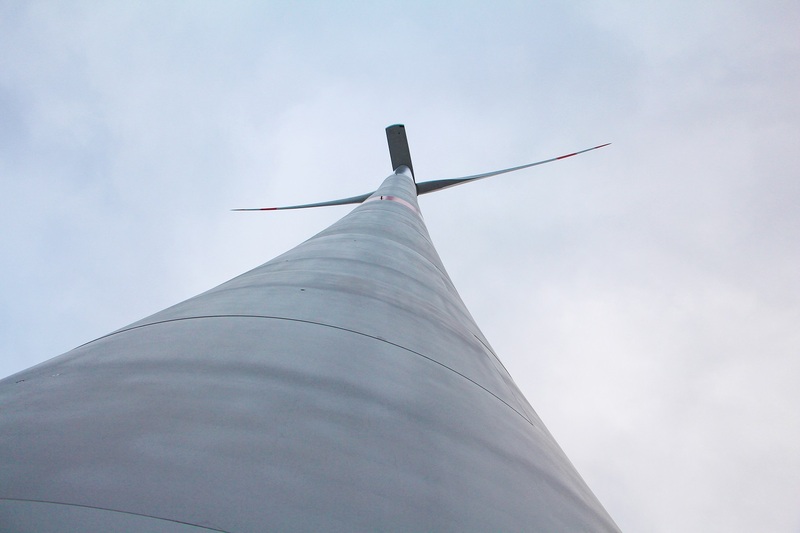 The wind farm Fohren-Linden, which is located in the Unnertal in western Rhineland-Palatinate, comprises four Senvion SE3.2M114 turbines with a total capacity of 12.8 MW and a hub height of 143 meters. With this new wind farm wpd windmanager is now responsible for the whole German portfolio of the CEZ Group with 53 wind turbines and a total capacity of 133.5 MW. “We are very happy to take over another wind farm for CEZ with Fohren-Linden”, says Ulrike Wickfeld, Investor Relations at wpd windmanager. The CEZ Group seeks to further invest in Renewable Energies in Europe in the upcoming years and will expand its portfolio accordingly. “On this route we want to further support CEZ in the operating business”, states Wickfeld. “This year’s energy production from the German wind turbines of the CEZ Group will exceed 300 GWh. To achieve this, we count on reliable partners in Germany such as wpd windmanager”, adds Jörg Kubitza, Managing Director CEZ Germany. Besides Germany, France and Poland are in the focus of the CEZ Group.